I always love discovering a new designer that is not only creating well made clothing, but is also styling their pieces correctly. It is a huge statement of someone’s value of their work to see the effort they place in photographing and styling their work. 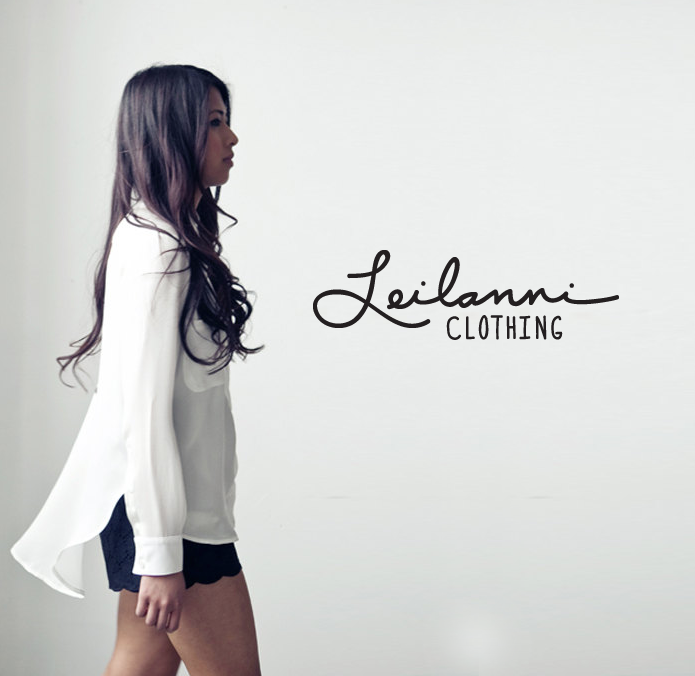 Leilanni really does a wonderful job and I am really in love with many of her pieces. So beautiful, edgy, and classic at the same time. Make sure to check out her shop to see more of her great work.